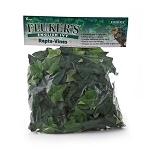 Give your pet the natural habitat habitat it needs. 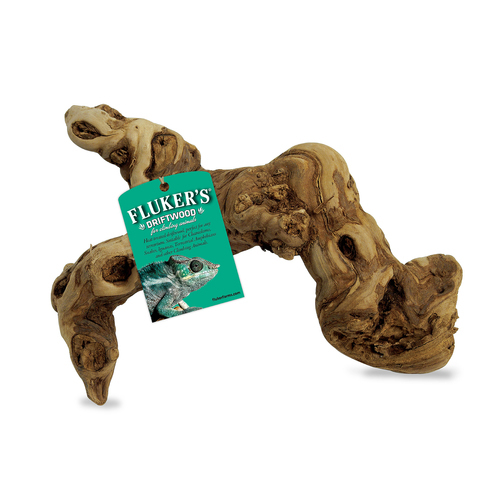 Fluker's Driftwood is not only beautiful, but will make any climbing reptile or amphibian feel right at home. Larger in diameter and more tropical looking than any other driftwood on the market, these distinctive wood pieces make great terrarium additions.